The birthday wish of many women becomes a reversal of the clock, for younger, brighter looks. 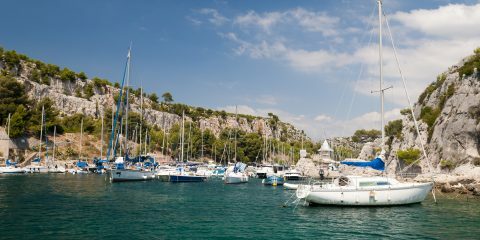 But with these three anti-aging products, your wish is our command, because we’re lending you the secrets to conquering ageless beauty, one fine wrinkle and sunspot at a time. So for this season, indulge in these must have products that are clinically tested, dermatologist approved, and ultra-luxurious. 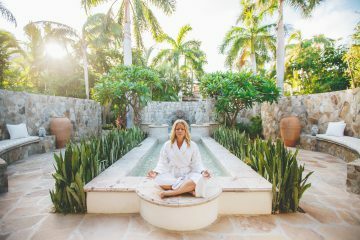 You’ll be ready to embrace 2019 with a spring in your step, and with your best face forward. For centuries, women have been tirelessly trying to find a solution to the problem of wrinkles. And now, with this ultra-luxurious face cream that works to maximize hydration and defy any and all signs of aging. Women can say arrivederci to fine lines and dry skin, and welcome soothingly soft skin. 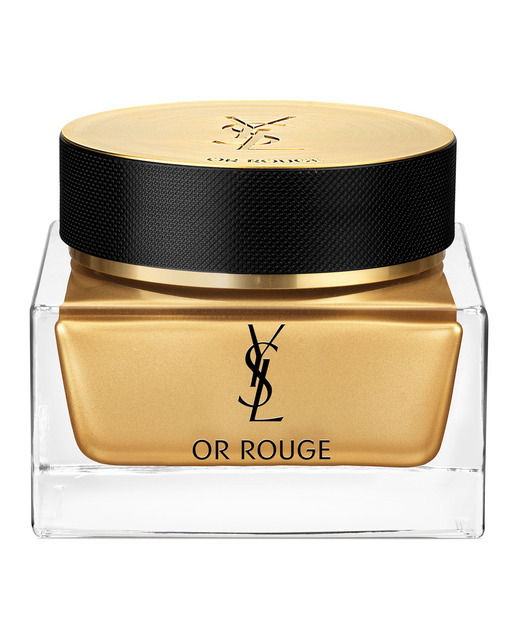 Made with Saffron flower to replenish the skin’s cell energy, the OR Rouge Crème Riche is the go-to solution to finding younger and, not to mention, healthier skin. So we recommend indulging in this creamy formula to snap your skin back to perfection. Just as the doctor ordered. An eye serum that looks out for your eyes and is super-powered with retinol and ferulic acid. 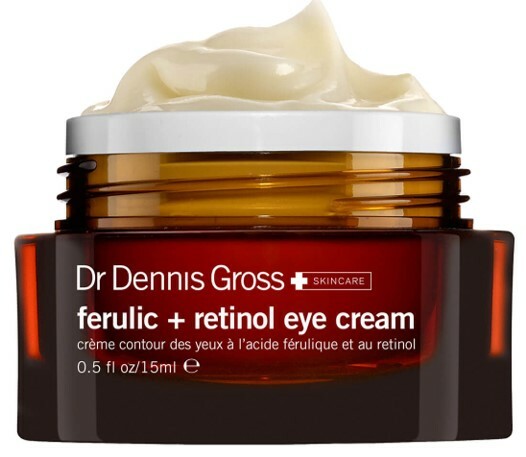 DR. DENNIS GROSS SKINCARE’s Ferulic + Retinol Triple Correction Eye Serum uses professional-grade ingredients and is dermatologist approved by the New York doctor, Mr. Dennis Gross, himself. And with triple potency to target wrinkles, puffiness, and dark circles, you’re sure to feel well rested with a boost of collagen for extra protection. Sprinkled with licorice root and caffeine, this vegan product will give sleeping eyes a refreshed look so you can brace the harsher winter weather. Moisturize. One word that can change your life and your skin forever. Guarding against free-radical damage and dehydration, a good moisturizer should be number one on your list of must have beauty items. And with so many products on the market, it can be difficult to chose just one. So we’re making the process easier for you, and leading the way with a moisturizer that nurtures, improves, and defends to nourish, smooth, and strengthen skin in just one week. Yes, we said one week. 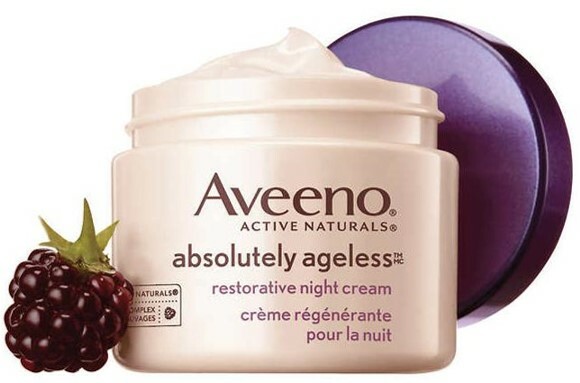 So we suggest taking our word for it, and adding this clinically proven product mixed with blackberry and dill extracts, coined Aveeno Absolutely Ageless Daily Moisturizer, to your regimen of daily rituals. We even swear by it!